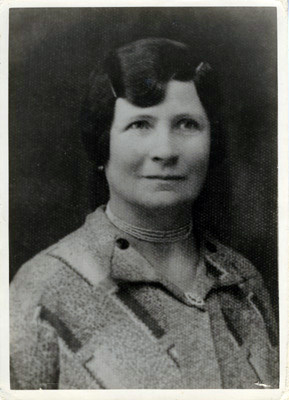 Francine's maternal grandmother, Chana Esther Königsberg (née Zusman) in Otwock, Poland, ca. 1938. She was raised in Lodz, Poland.